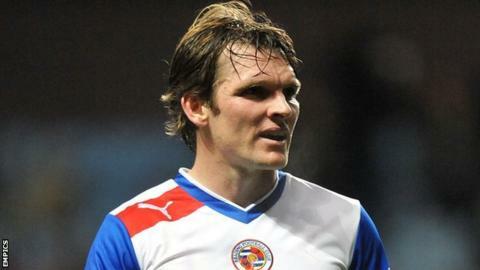 Ipswich Town have signed Reading midfielder Jay Tabb on a month's loan. The 28-year-old is available to feature in Saturday's Championship relegation battle at Peterborough after the deal was completed on Friday afternoon. Tabb has played just once this year, in an FA Cup third-round win over Crawley on 5 January. He has appeared 105 times for the Royals, who he joined from Coventry in 2009 having scored 11 goals in 95 league games for the Sky Blues.